Should I install my own Security System? 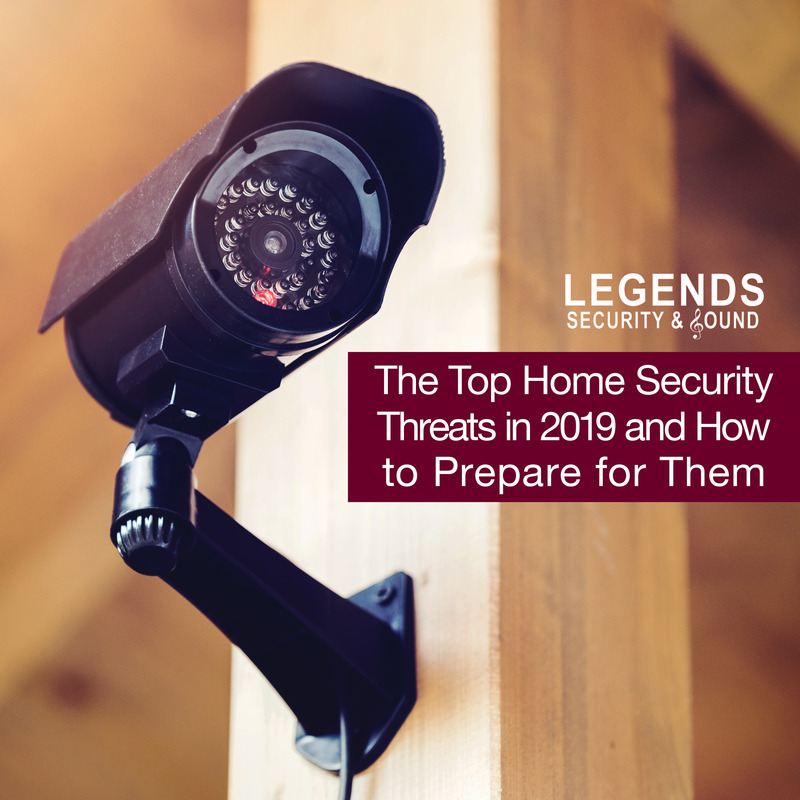 Legends' talks about the pros and cons of installing your own surveillance system and offer some reasons why you may want to stick to the professionals when it comes to your security. Should I Install My Own Video Surveillance System? 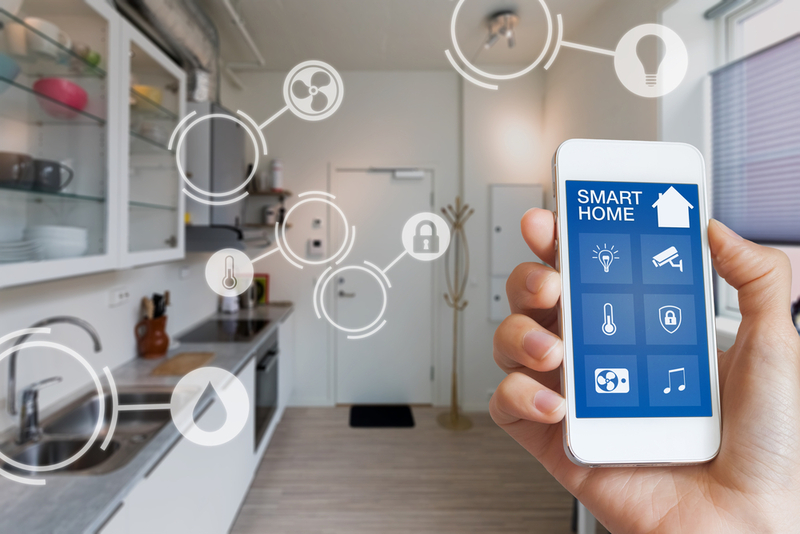 With recent and continued innovation in wireless and mobile solutions for home surveillance and alarm systems, the home security industry has been expanding. With all this development, one of the areas that has also seen growth is Do It Yourself surveillance system installation. Installing a surveillance system isn’t like installing any old appliance, however. This is about the security of your home. 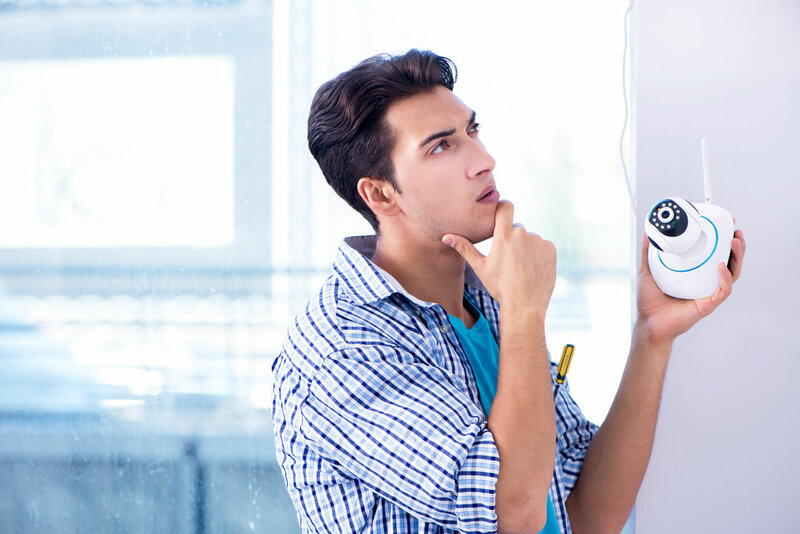 So, is it a good idea to install your own home video surveillance system, or is it better left for the professionals? In this article, we are going to discuss things to consider in a home surveillance system, the pros and cons of installing your own surveillance system and offer some reasons why you may want to stick to the professionals when it comes to your security. Home surveillance systems don’t lack for variety, and there are usually configurations of cameras, storage, and technologies for almost any home. When it comes to indoor and outdoor surveillance, you must pick the right camera. Outdoor cameras cover the exterior of your home (front and back doors, garage doors, etc.) or other parts of your property (driveways, front lawns). Outdoor cameras are built to work in different weather conditions like rain and wind without breaking down. These kinds of cameras can also come with infrared night vision and motion detection to provide extra security when it counts. Indoor cameras are a bit more flexible. When installing indoor cameras, you can get regular fixed-lens cameras to focus on a single point, or dome cameras that can rotate 360 degrees. 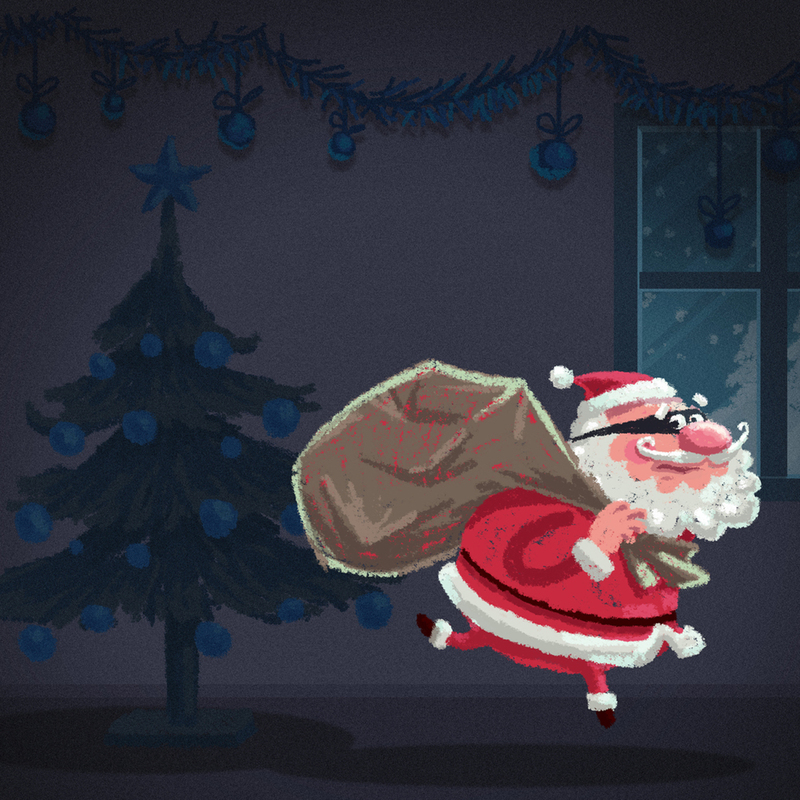 Hidden cameras, also known as “nanny cams”, are just what they say they are: cameras that are not readily visible to anyone entering the room. These are useful if you want to keep track of staff in your home, or if you want to have cameras placed so that they can’t be taken down by intruders. Between all these options, you have to decide what kind of functionality you want. If you want a fully-operational external or internal security system, think about getting cameras that are triggered by motion, that can move automatically or under your control, and that operate in many different conditions. Likewise, if you just want cameras on key spots in your home (main living spaces, front door) then you could just use fixed-lens cameras that offer higher quality video at the expense of mobility. Transmission. A wireless camera can run off a localized power source, connecting to your home network and broadcasting video to a central computer, whereas a wired camera setup will run on a closed-circuit broadcast line. Cost. Wireless cameras are typically more expensive than their wired counterparts, but the cost of installation for a wired system can balance out total expenditures. However, a wireless home video security solution can also provide a lot of flexibility in terms of camera placement and arrangement. Security. Home video security systems built on wireless camera networks are also traditionally more vulnerable to security breaches due to their connection to your home’s Wi-Fi. Hackers can attempt to breach your Wi-Fi security, which would immediately give them an in-roads to your security system network. Wireless systems can also be jammed so that they can’t communicate with each other. Wired video home monitoring systems, since they run on a closed-circuit line, are not vulnerable to the same kinds of security and usability concerns of wireless security systems. Ease of Installation. Wired systems, however, require extensive drilling and running of wires throughout your home to work. Finally, you have to be able to store that video somewhere if you want to use it for anything after its recording. Typically, there are three options. Local Storage with SD cards. Many cameras will come with a slot to place a high-density SD card for storage. These cameras will also include automatic rewriting so that recording can continue, with new video data overwriting old data on a specific timeframe. Local Storage with HD DVR or NVR Technology. Much like the units that record TV shows while you are away, home surveillance systems can also use DVRs to store video data. Network Video Recording (NVR) drives also exist and are built specifically to handle larger volumes of high-definition video for serious security needs. Cloud storage. Many security providers (and cloud storage businesses) offer specialty packages on cloud storage for a set limit of video data. The Google Nest cam, for example, comes with the option of a monthly cloud subscription that saves up to 10 days’ worth of video at a time. With all these options in mind, does it pay off to install your own home video surveillance system? In some ways, yes. With the rise of self-install, wireless cameras connected to Wi-Fi and the cloud, putting up a security system in your home has never been easier. You may pay more upfront for equipment, but you’ll save on installation in the long run. Some options are limited to you, should you take the DIY route. Installing closed-circuit systems is much more difficult, and if you have a large hour or property, then you may find yourself facing a project beyond your abilities. Likewise, companies that install wired or wireless systems often offer special deals on installation and cloud storage. Finally, and most importantly, if you do a DIY job, you are responsible for its success or failure. DIY installations don’t come with any sort of maintenance, warranty, or insurance packages for damaged equipment. Most importantly, you don’t get special monitoring services like you might get with a professional install. Professional installation provides, for (perhaps) a little more money, peace of mind. Experts will install your camera system and test it so that you know it is working. More so, they can install more difficult systems, typically ones involving closed-circuit wiring, and do so accurately. More importantly, you can go with a company that offers total packages of installation, equipment, and monitoring services in a package or subscription fee. While the cost might be more over the long run, the actual security you get is much more comprehensive. Professional installers are also typically insured and will guarantee their work and include testing and support. You can certainly handle a small home surveillance installation. If you just want a camera at the front door, or a nanny cam in your child’s bedroom, then it might be perfectly fine to grab a “Best Buy security system” in the form of a few wireless cameras and SD cards. But once you start getting into whole-home installations, and once you start getting into real protection for your family and your valuables, you don’t want to cut corners on cameras or a security network just to save a few dollars. A security system should work at its top capacity, all the time, not some of the time. If you want high-quality and reliably security, then call the professionals.